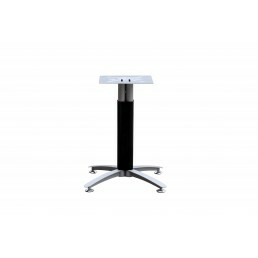 Feel the DifferenceRound Meeting Table Metal Base Only Silver Grey with Black Mesh Cover, it suits f.. 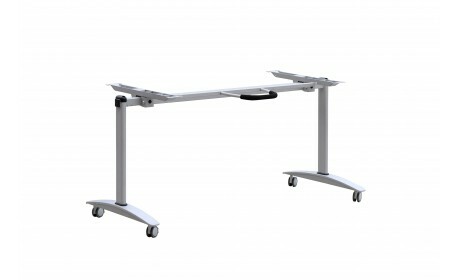 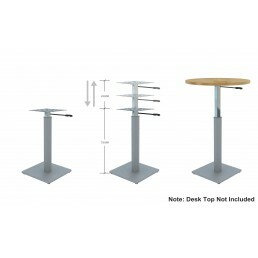 Description:Manual Adjustable Meeting Table Metal Base Silver greyOptions:Round BaseSquare BaseSuita..
Chrome Folding Table Frame + 2 Rail Beams per SetSizes:Suits the desktop size W1500*D750Suits the de..
Metal Folding Table Frame BlackSizes:Suits the desktop size W1500*D750Suits the desktop size W1800*D.. 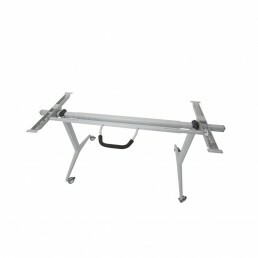 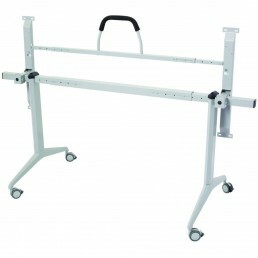 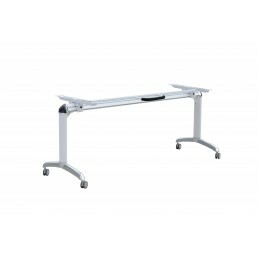 Description:Metal Flip table frame White over ChromeSizes:Suits the desktop size W1500*D750Suits the.. 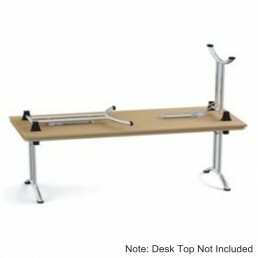 Description:Mobile Folding Flip Top Table Metal FrameSizes:Suits the desktop size W1500*D750Suits th.. 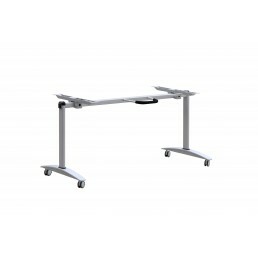 Description:Metal Flip Table Frame Silver GreySizes:Suits the desktop size W1500*D750Suits the deskt.. 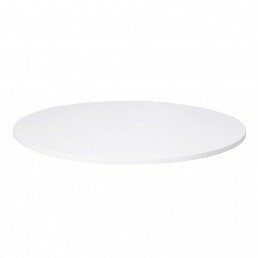 Features · 875mm High · &nb.. 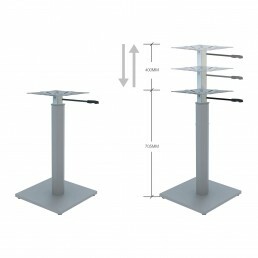 Features: · 900mm High · &n.. 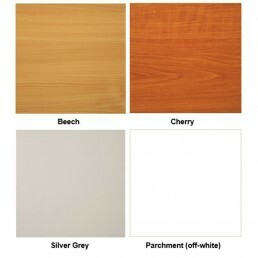 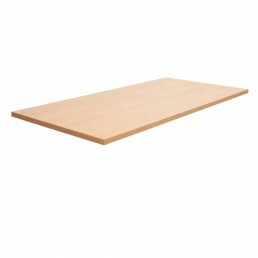 Features:Available in Parchment (off-white), Cherry, Beech or Silver-Grey colors to view the tableto.. 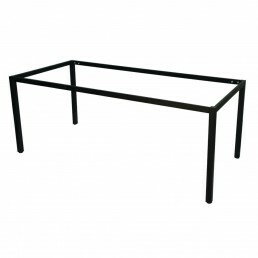 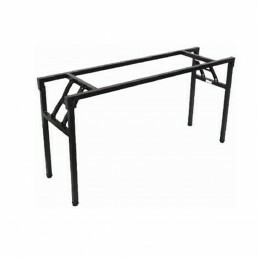 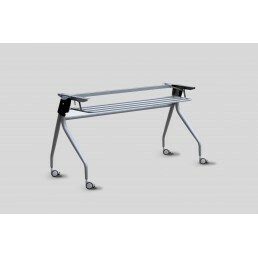 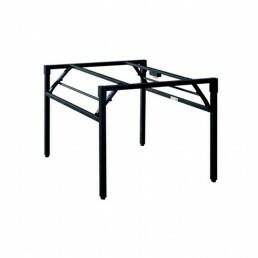 Description:Steel Framed Folding Table FrameNotable top includedBlack powder coat 4 leg folding fram.. 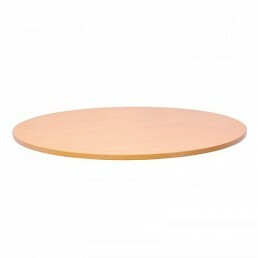 Description:Round Meeting Table Top OnlySize:D1200mmColour:White, Beech, Cheery, Redwood .. 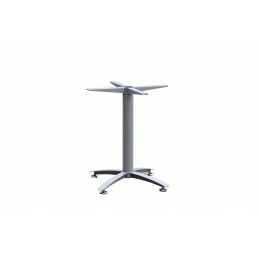 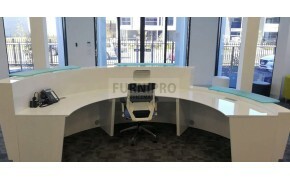 Description:Round Meeting Table Top OnlySize:D600mmColour:White, Beech.. 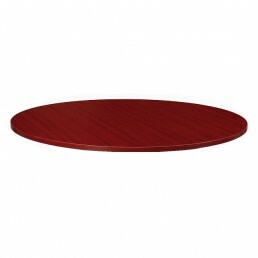 Description:Round Meeting Table Top OnlySize:D900mmColour:White, Beech, Cheery, Redwood..